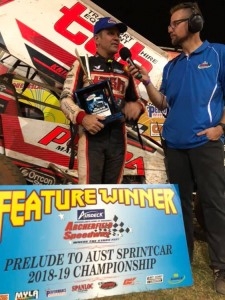 Australian Sprintcar Championship on this Week End, who’s your pick | Talking Speedway, Speedway news from around the world! This entry was posted in Australian Sprintcar Championship, Sprint Cars by admin. Bookmark the permalink.